Full Relax Tone Spin Body Massager 3D Electric Full Body Slimming Massager Roller Cellulite Massaging Smarter Device. It applies physics highfrequency vibration theories, it can make massage while up and down vibrate, and produce the similar feeling like hand massage. With different massage pattern and adjustable vibration velocity, it can promote fat consumption to achieve weight loss effect. 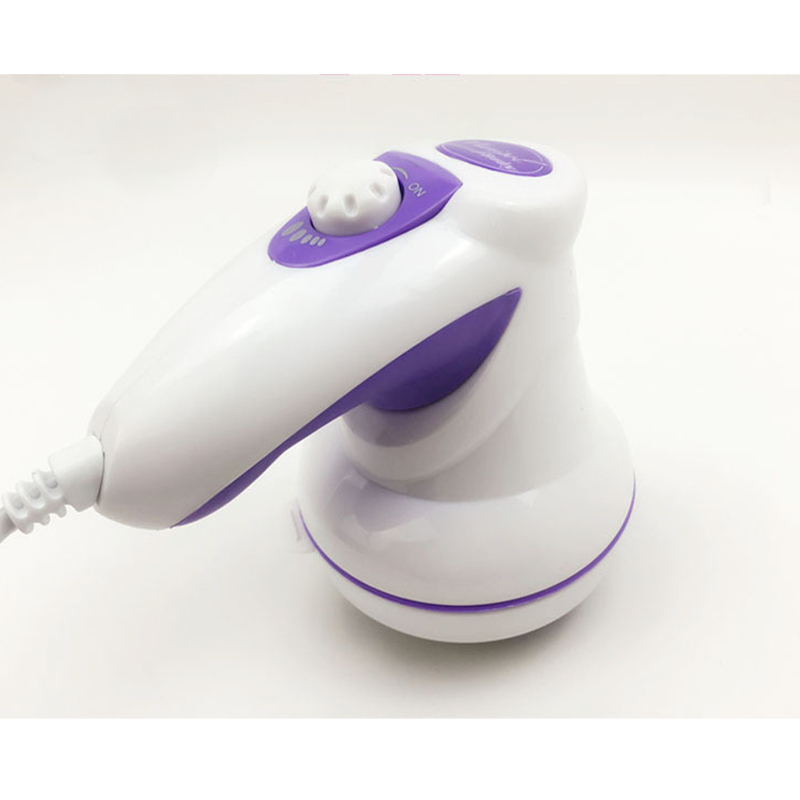 Matched with difform massage head, it can fit for different parts. It can also massage lumbar vertebra, cervical vertebra, soothe and relax aching muscles due to prolong standing and sitting. 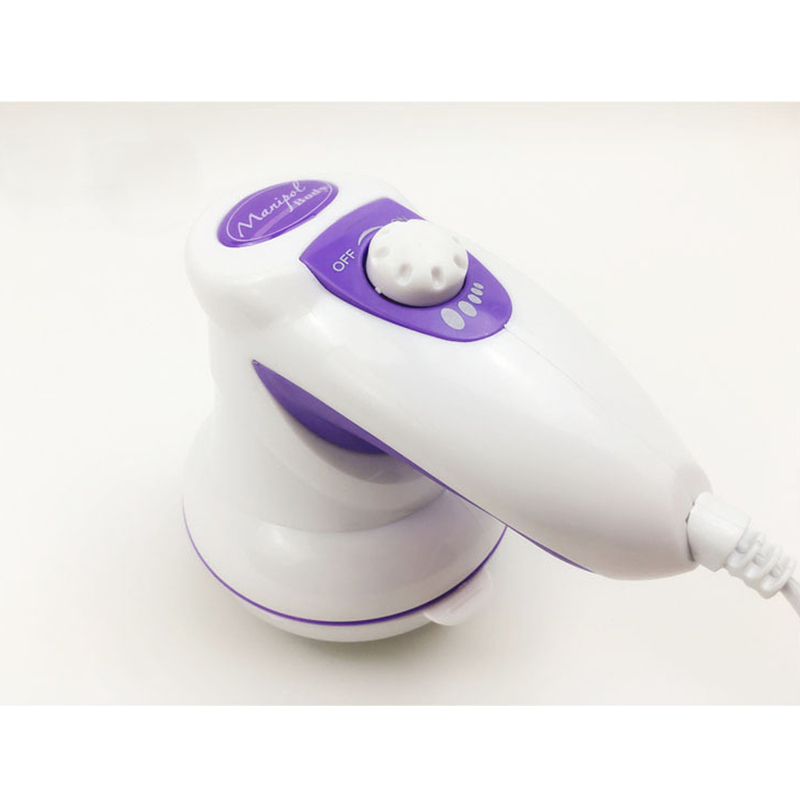 The massager can be use on the waistline, neck shoulder, arm, hip, thigh and calf areas. Perfect choice for beauty salon, fitness centre, professional school etc. Wave-type massage head : Point deep massage. Accelerate blood circle, like a professional massagist. 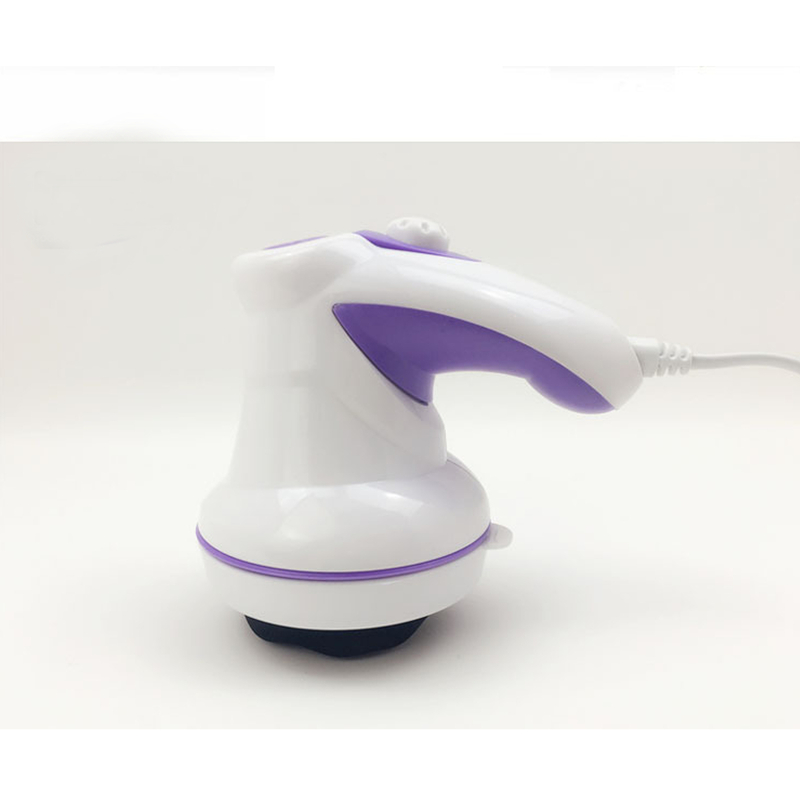 Ball-type massage head: Match with essential oil, it will lead the essential oil absorption. Insert power plug into the wall socket of compatible power source. Turn the knob(Power and Speed Regulator) to start the massager. Turn the Power and Speed Requlator clockwise to adjust the speed from low to high, and anti-clockwise to adjust the speed from high to low. When you use it first time, please start the knob(Power and Speed Regulator) from low level, then increase gradually. After use, turn all switches to the "OFF" position and remove power plug from the wall socket. It is not recommended for use within one hour after eating. Do not massage in the same area for more than 15 minutes and 3 times a day(morning/afternoon/evening). 4.Due to different purchase batches,that product details will slight different.